Thanks Rick -- it's kind of you to even consider dropping by, since I know how busy you are. 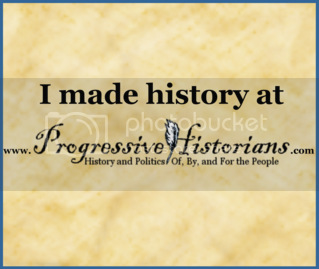 Ahist -- looking forward to finally meeting you in the flesh. Heh, I wish -- the service is offered by a site named Storago, and the guy won't respond to e-mails or texts. I suppose I'll pursue other options, but so far none appears immediately forthcoming. The template designer has begun work on updating all her templates for Blogger Beta, so it's possible that that could come through, at which point there's an in-house widget for comments I can use. But until then, we seem to be stuck with what we've got, unfortunately. Fondly wish that I could be there. Send me lots of money and I'll do it. Bank money orders only accepted.